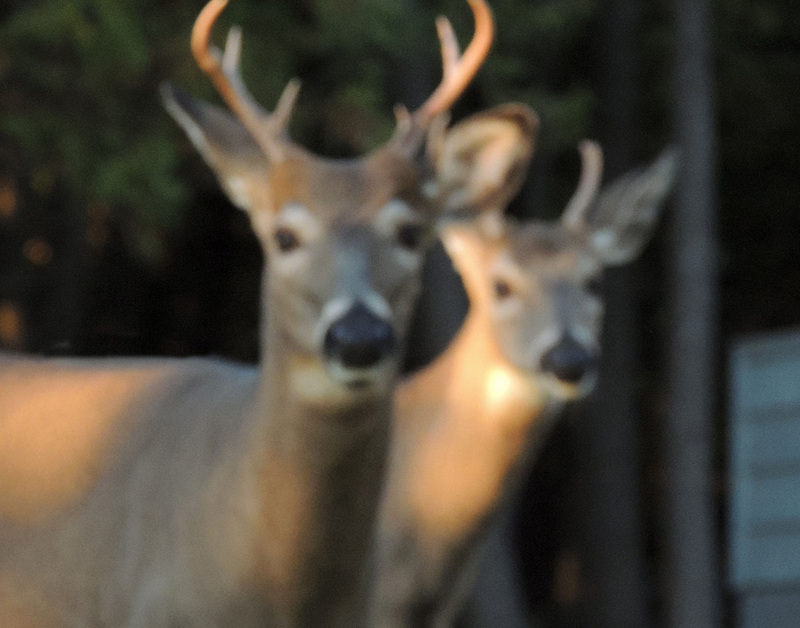 I see a deer with two heads. 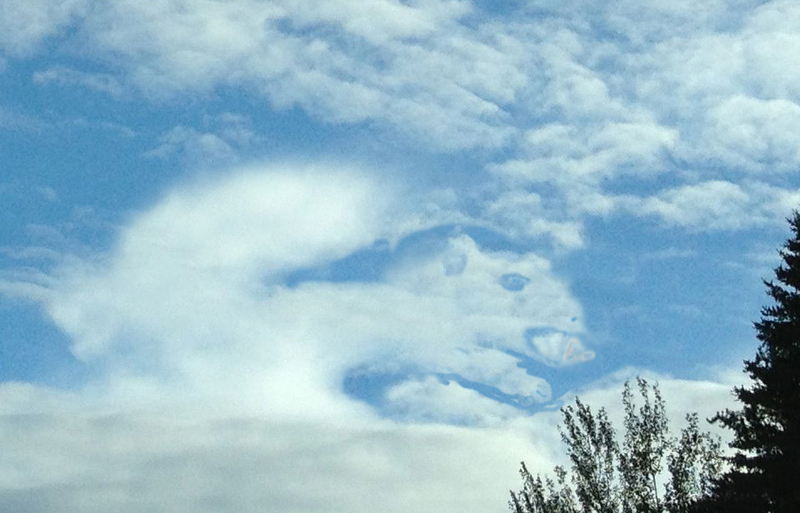 In my mind i had a real animal to look at every time I looked over the garden fence. On the left is the animal I saw every morning, day, evening and night – My friend and I drank a toast of coffee to him every morning – because he never ran away, never needed to be fed – was always there – well until the rain came and stripped the thistle of it’s down – the animal is gone – see the photo on the right. 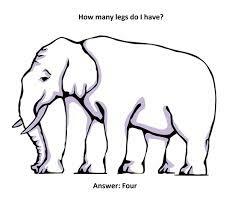 Count the legs – How many does your mind want the elephant to have? – One advantage a person with a crazy mind like mine has – I will never get called to be a witness to anything. You have an incredible imagination. And a wonderful sense of wonder.